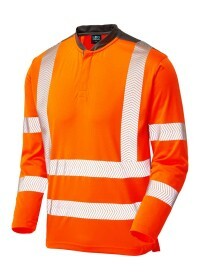 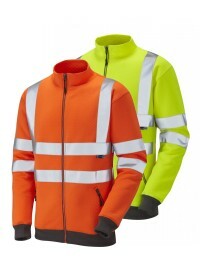 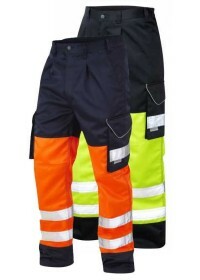 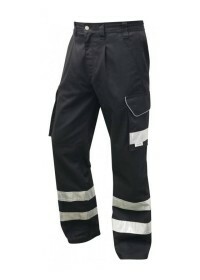 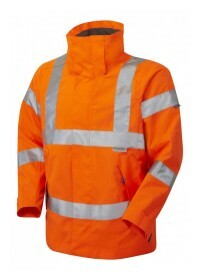 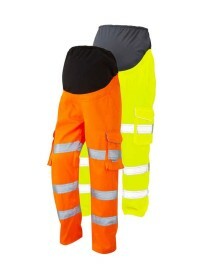 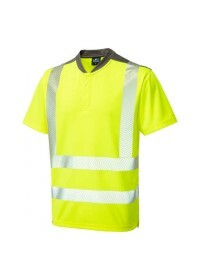 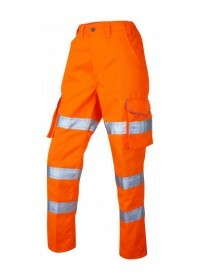 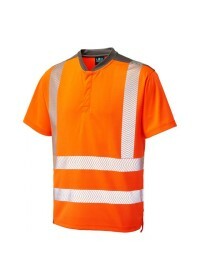 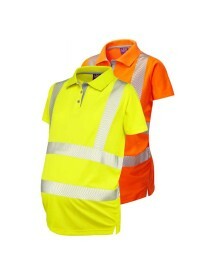 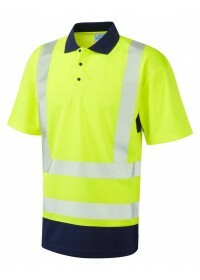 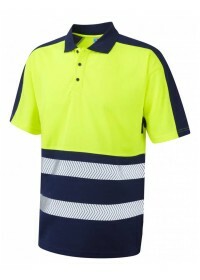 Leo Hi Vis Workwear is a premium clothing brand, renowned for its exceptional quality products and excellent service. 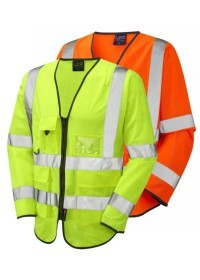 Established over 35 years’ ago, it demonstrates substantial experience and knowledge of the hi vis clothing industry and it is currently one of the leading providers of hi vis garments in the UK. 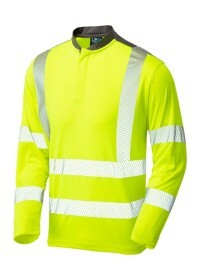 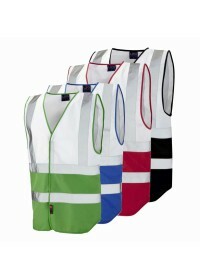 Of course, when it comes to hi vis clothing, safety is always the most important factor; be seen, be safe. 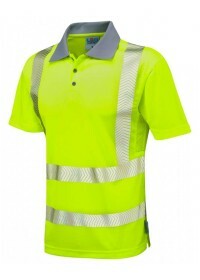 However, with Leo Hi Vis Workwear, you can also expect a range of stylish options and generous sizes that are designed to maximise comfort. 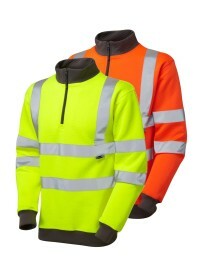 Currently available as part of our hi vis department at Hi Vis.co.uk, we stock an extensive range of Leo Hi Vis Workwear, including Leo Hi Vis Vests, Leo Hi Vis Trousers, Jackets, Coats and a selection of flame-retardant items. 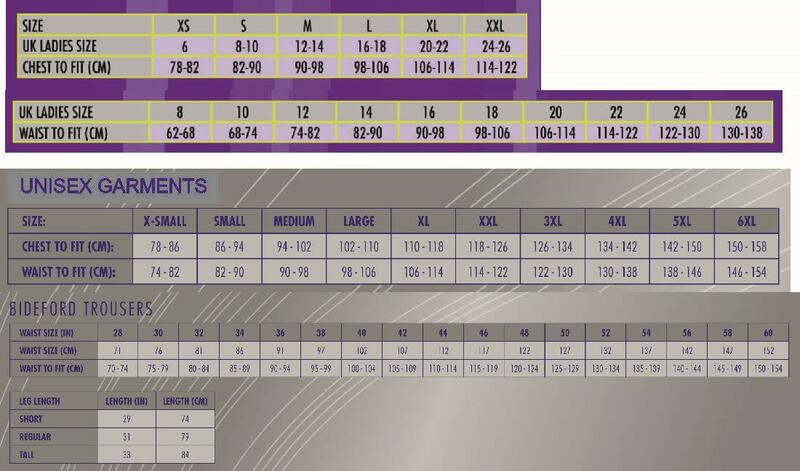 All designs in this collection are unisex and, as previously stated, sizes are generous - so make sure to check out the Leo Hi Vis Size Chart before you buy! 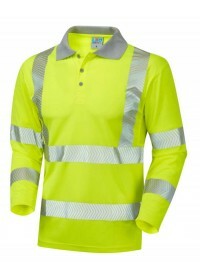 Styles come in a traditional yellow or bright orange colourway and, thanks to our personalised printing service, it is easier than ever to add your company name or logo to a new piece of Leo Hi Vis Workwear. 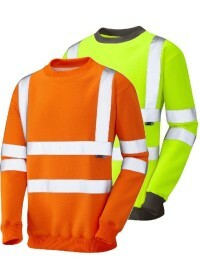 Take a look through the full collection today and kit out your workers with the very best hi vis clothing.